No Fuss Lunch and last day for a summer box! Recently I met this woman I’d like to tell you about. 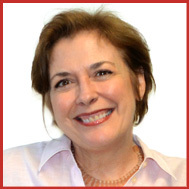 Gaby Wilday is a trailblazer. Based out of Ridgewood, NJ, Gaby is doing something that should be available all across the country. I think she’s aiming for that and I sure hope she achieves it. She’s a mother of 3 children, one 9 year-old and 7 year-old twins. She saw a need for providing truly healthy lunches for her kids and other children in school. 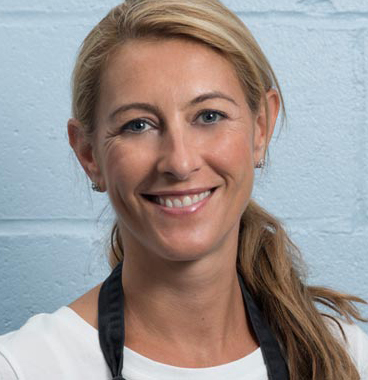 She is a co-founder of No Fuss Lunch where parents and children can go online to choose and order their lunch for the next day, as long as they do it by 8 pm the night before. That is very generous, time-wise. Gaby and her team of 18 people now, create healthy nutritious lunches that contain non-GMO ingredients, no white sugar, no white flour, no high fructose corn syrup and no MSG. The lunches consist of a wholesome entrée, fresh fruit, a vegetable with a dip, a small sweet treat, an antibacterial wipe and a bottle of spring water. She says their “secret ingredient” is their dip because including the dip insures the child will eat the raw vegetables. That’s super smart and a little sneaky too, but hey, that’s okay. However, I’d say their secret ingredient is the love they put into it too! I remember, when my kids were young, the mornings were very, very hectic. I made homemade cookies almost every Sunday afternoon for the week ahead. Bar cookies were the best and easiest option. On school-day mornings, between flipping pancakes or frying bacon and scrambling eggs, and making the sandwiches for their lunches, while making sure the backpacks had the right homework, not to mention we had a neighbor boy come for breakfast every morning for a little while, I was a bit of a non-stop maniac. So much so, that when my oldest son was in high school, he gave me the book, Take Your Time by Eknath Easwarin, which got me into a meditation practice that I still use today. The book was about focusing on doing one thing at a time because I used to drive my son nuts! But I digress. Those days were crazy and many mothers don’t even go there, with good reason. However, with No Fuss Lunch, these moms today don’t have to be so crazy in the morning. The lunches are made by other moms, just as concerned about healthy eating, for good bones and good brains. Gaby started with 7 lunches a day in one school. She and her team now serve over 2000 lunches a day in 5 different school districts in NJ. 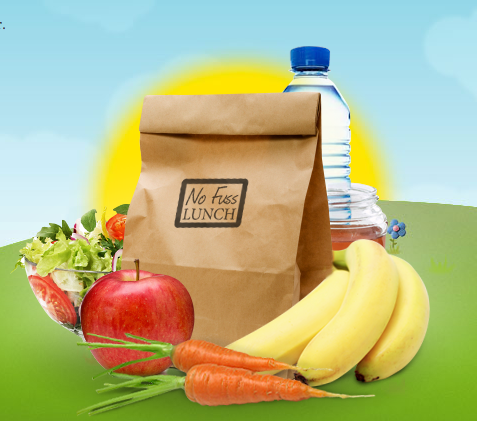 The lunches are made fresh that morning and delivered to the school in time with each child’s name on the bag. I think Gaby has a great thing going on here – for individuals and for our country as a whole. No Fuss is all about building a healthy future through smarter food. Add a little LOVE, and you’ll be just fine!! And to add some healthy inspiration to your dinners, order a summer box, up until midnight tonight! 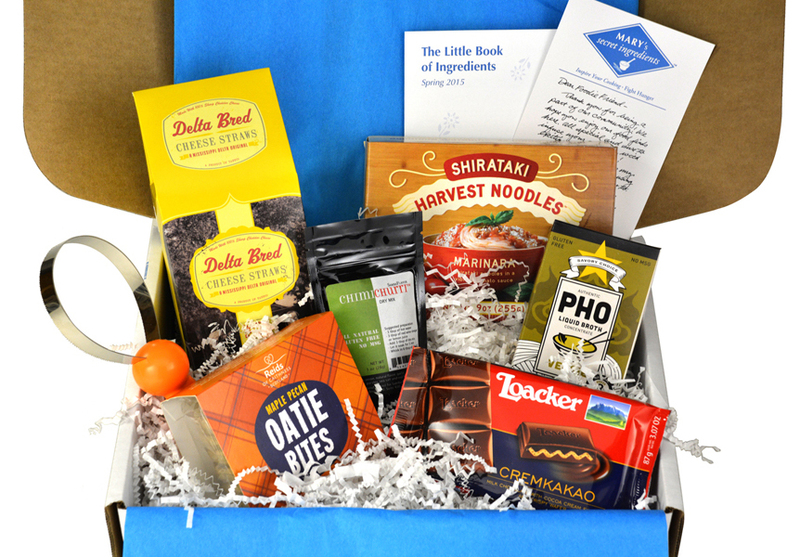 This was our spring box and our surprise summer box will be even better. Use the code FOODIESLOVE for 25% off! Terrific idea. I use to live not very far from Ridgewood. It definitely looks like there is a need for her lunches. So true Jovina – Gaby is doing a great service for the area. I didn’t know you used to live near Ridgewood – we used to live in Summit! Now there’s a thought, Tandy! It’s true, the fattening pastries and bagels are no good for you. I’m sure Gaby is taking note!